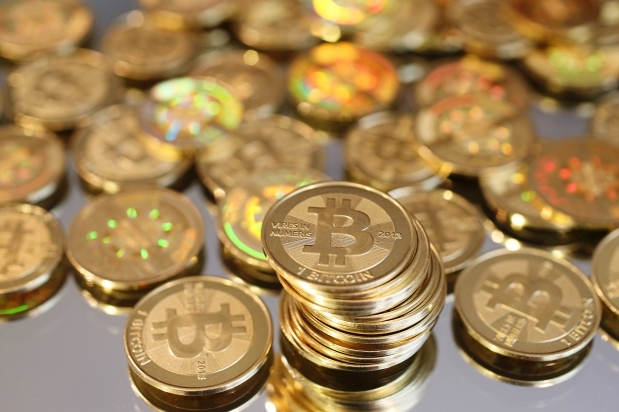 For those familiar with digital currencies, the name Bitcoin ought to ring a bell. Developed back in 2009, this “cryptocurrency” – i.e. it uses cryptography to control the creation and transfer of money – was created as a form of online payment for products and services. Since that time, it has become the subject of scrutiny, legislative bans, volatile pricing, and a hailed as a hardinger of the coming age of “distributed currency”. Unlike precious metals or more traditional forms of currency, which hold value because they are backed by a country or are used to manufacture goods, Bitcoin is only buoyed by market demand. 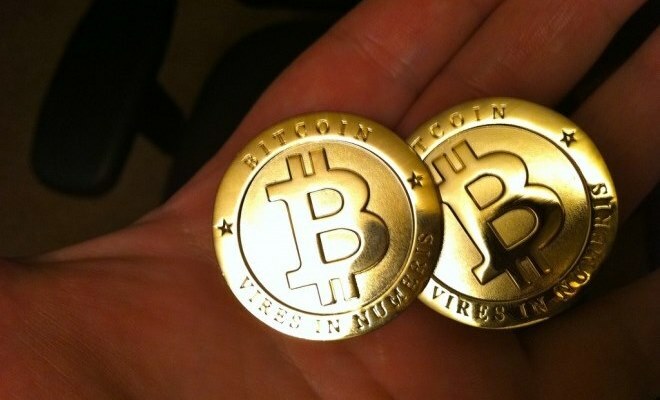 There are only 12.3 million virtual Bitcoins in circulation and those “coins” are traded through a Peer-to-Peer computer network, much as people used to share music files. What’s especially interesting is the fact that the creator of this new form of currency remains unknown. It is assumed that it originated with a programer from Japan, due to the fact that its first mention came in a 2008 paper published under the pseudonym “Satoshi Nakamoto”. It became operational roughly a year later with the release of the first open source Bitcoin client and the issuance of the first physical bitcoin. 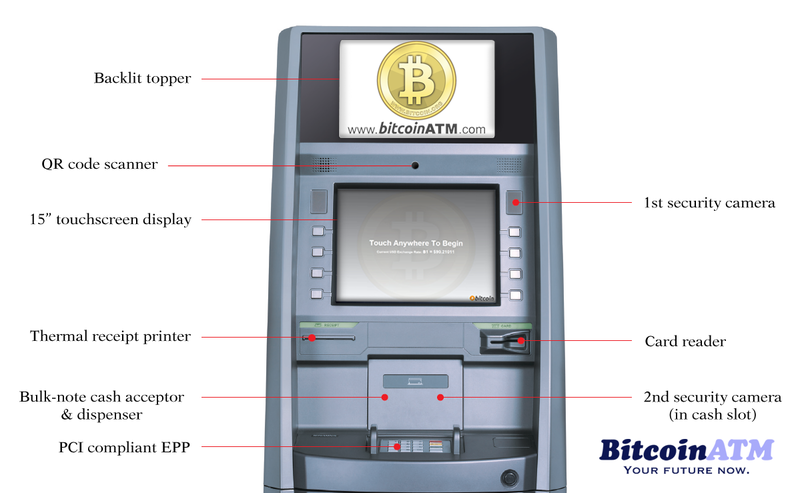 And in an interesting and personally-relevant development, it now seems that a Bitcoin ATM is coming to my old hometown of Ottawa. In this respect, the nation’s capitol is joining other major cities around the globe as municipalities that dispense the crypto currency, in spite of the fact that it is still not recognized by any national banking institutions, or financial regulating bodies. What’s more, the publicly-traded cryptocurrency has seen its stock go through repeated highs and lows over the past few years, being subject to both bubbles and price drops as countries like India and China prohibited its use. But with these machines hitting the streets, a trend which began back in November with the distribution of Robocoin ATMs, there is speculation that the digital currency might just be here to stay. 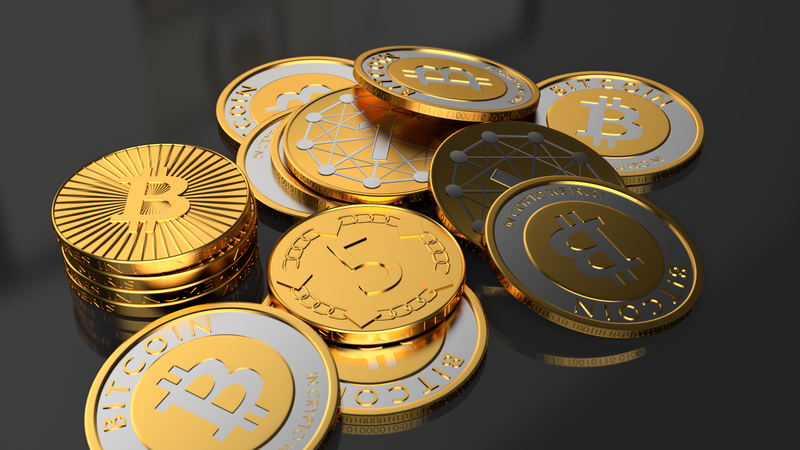 Part of the appeal of cryptocurrencies is that they allow for anonymity, hence why bitcoin has been linked to a number of illegal activities, such as on the shuttered drug marketplace Silk Road. And because its value is strictly tied to speculators, and not backed by any tangible measure or authority, speculators are able to ratchet up demand and push the stock value higher. But Bitcoin is also starting to be accepted as a mainstream form of payment for U.S.-centric sites like OkCupid and WordPress. And back in October of 2013, China’s web giant Baidu accounced that it would start accepting Bitcoin payments for a firewall security service it sells. And though the Chinese government put the brakes on Bitcoin exchanges by December, the number of mainstream institutions opening up its coffers to it is growing. These include Richard Branson’s private space tourism company Virgin Galactic, the Sacramento Kings, the e-commerce giant Paypal, and Overstock.com, a major online retailer. And popular use is also growing, as evidenced by the visualization below which shows downloads of bitcoin client software since 2008, broken down by different operating systems. What the graphic shows is quite indicative. 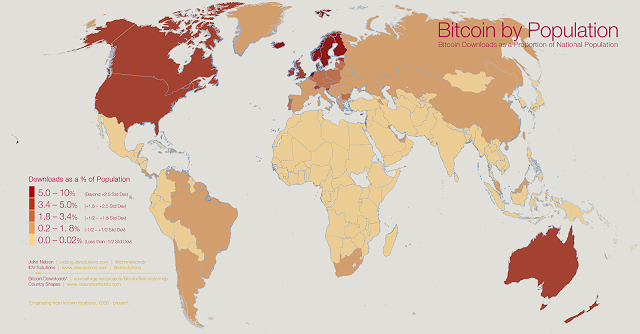 All over the world, particularly in developed countries and areas of economic growth – the Eastern US, Europe, Brazil, Argentina, Russia, Sub-Saharan Africa, India, China, Australia and Southeast Asia – the Bitcoin software is being downloaded and used to oversee online exchanges in good and services. And ultimately, those who believe in the service and choose to invest in it are doing so based on the promise that it will someday streamline monetary transactions and free the world from the financial manipulation of big government and big banks, breakdown the financial walls between nations, and remake the worldwide economy. In short, it will breakdown centralized economies and allow a “distributed economy” to takes its place. Admittedly, the service is still flawed in a number of respects. For example, people who chose to collect bitcoins in the past were dissuaded from spending them since their value kept going up. The problem is, if economic incentives encourage people to hoard their bitcoins rather than spend them, the currency will never fulfill its role as the future of money. Another problem is the one arising from the currency’s “deflationary nature”. Because the system was designed to allow the creation of only a finite number of bitcoins, there will come a point where, as demand rises, the value of the currency will only go up (making the price of goods and services fall, hence the term deflation). And that could lead to hoarding on an even larger scale. But according to many economists who have closely followed the progress of the digital money, Bitcoin’s recent ups and downs are to be expected from a currency so young, and one that is just now attracting major attention from the mainstream population. The bottom could fall out of the market, but the currency could just as easily stabilize and reach a point where its value is consistent enough that people no longer hoard the stuff. So at this point, its difficult to say what the future will hold for the new miracle money known as Bitcoin. But when it comes to cryptocurrencies in general, time seems to be on their side. Ever since the Internet Revolution took off, the possibilities for creating a new, de-centralized world order – research, development, politics and business are open and inclusive in ways like never before – has been emerging. The Future is Here: Brain Scanning for Pets! Sounds like a bunch of meshuggas if you ask me. It’s not even backed by a single country, is it? Nope, but that’s the beauty of it. It’s being backed by people and entrepreneurs, and that alone has propelled its value upwards. Basically, I think its a proof of concept that may itself fail, but will provide a framework for future, more stable versions. Still sounds crazy to me. 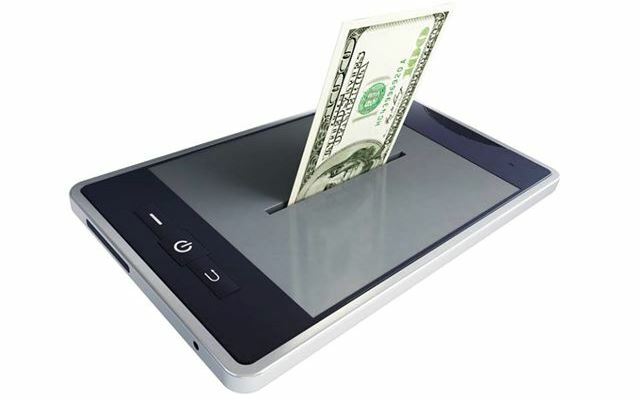 What if I started my own online currency? Want a Ramster Coin?